The group was officially established in August and is based in Arlington, Virginia. 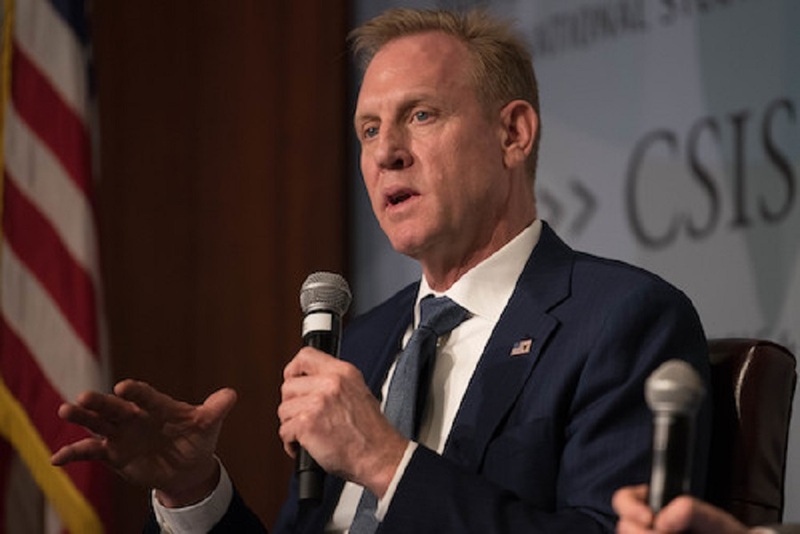 Last week it held its first major event as co-host of the CSIS national security space budget and policy forum where the keynote speaker was Acting Secretary of Defense Patrick Shanahan. 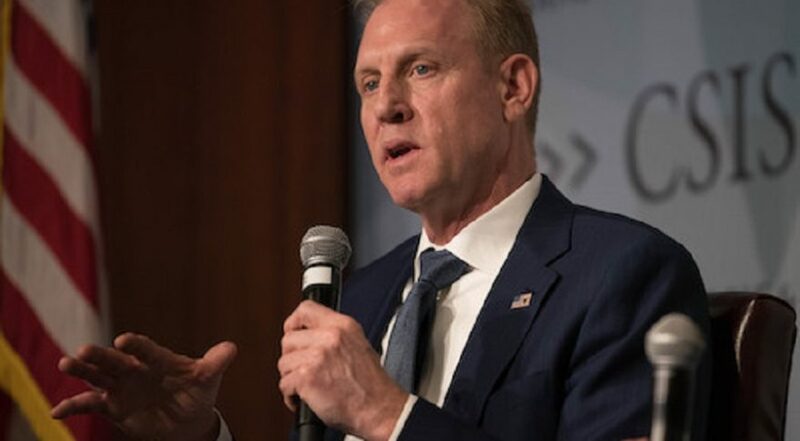 SPACE FORCE DEBATE NSSA is “very excited about the degree of attention that is being placed on this very important national security priority,” he adds. The association wants to help move the reorganization forward and supports the legislative process to create a Space Force. Jacques agrees with Shanahan’s take that the Space Force proposal going through Congress now presents a “once in a lifetime opportunity.”. INDUSTRY PLAYERS The association has enlisted corporate sponsors, which Jacques describes as a mix of traditional defense contractors, established space companies and up-and-coming commercial players. NSSA has a Board of Advisers that includes Lockheed Martin vice presidents Marc Berkowitz and Kay Sears; Joe Dodd, vice president of LinQuest; former National Reconnaissance Office Director Martin Faga; retired Air Force Gen. Ellen Pawlikowski; Mandy Vaughn, president of Vox Space and John Serafini, CEO of Hawkeye360.